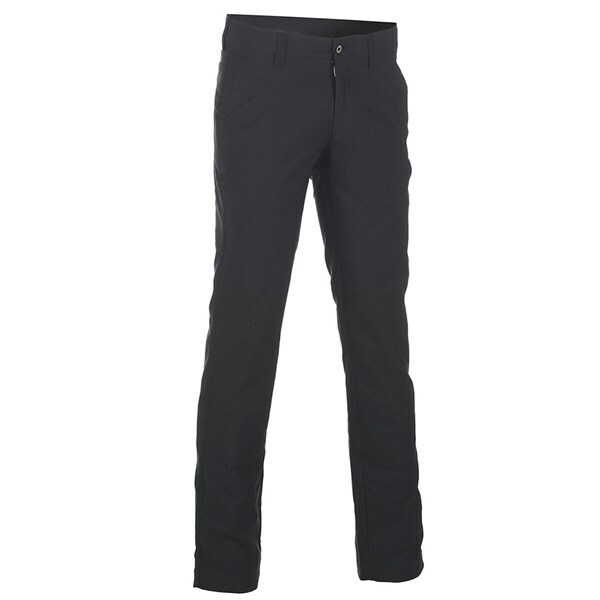 First class trousers for winter/colder weather. 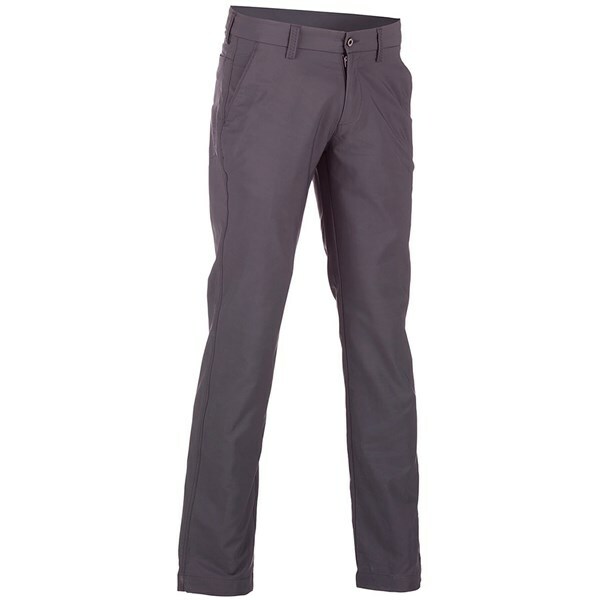 Lightweight but water and windproof. 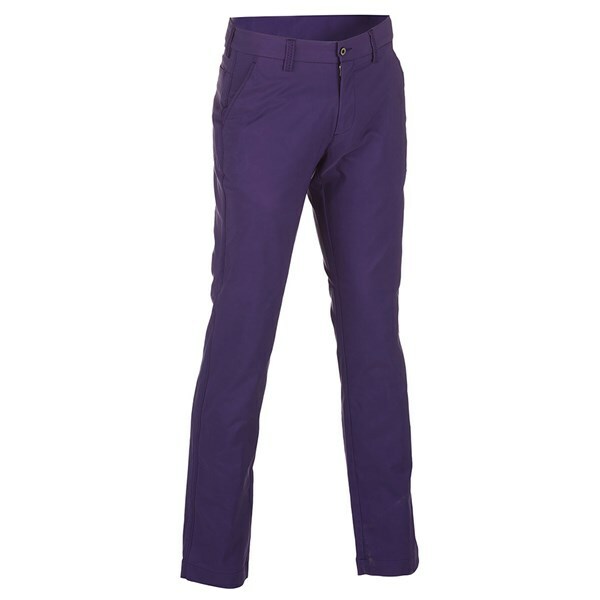 Quality trousers,excellent fit and very comfortable. 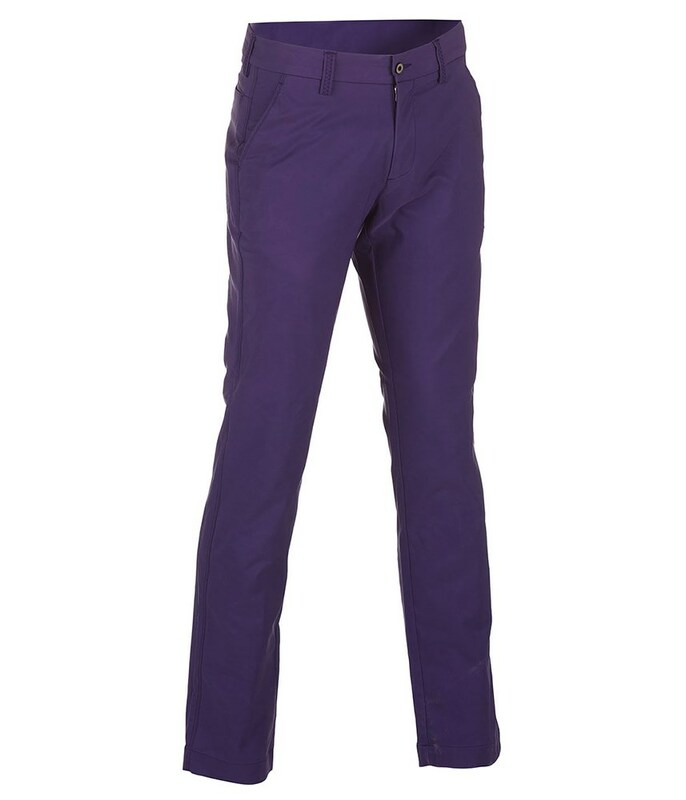 The Galvin Green Nevan Ventil8 Trousers have been made from a polyester stretch fabric with a stylish fitted cut. 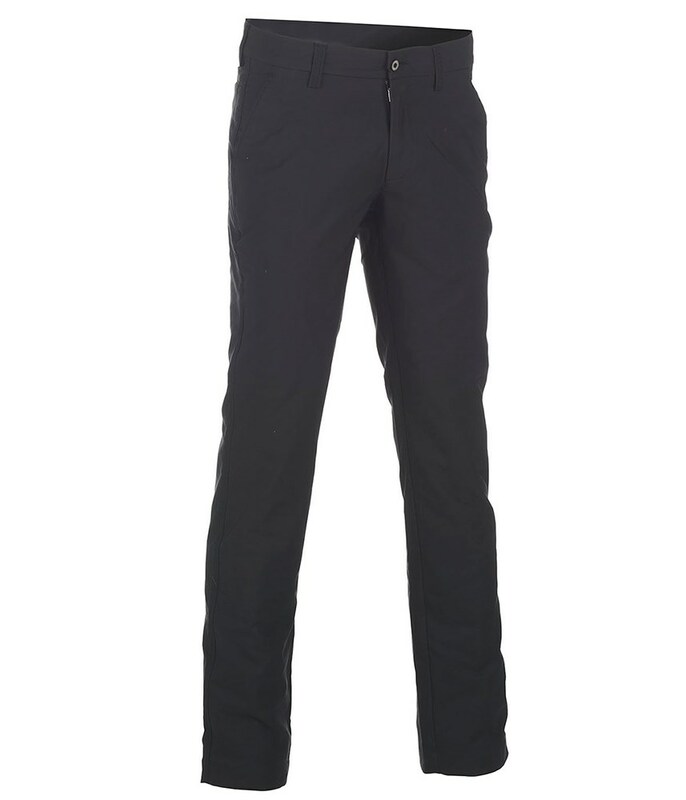 Galvin Green have used their amazing Ventil8 technology to provide excellent thermal insulation throughout the cold weather. 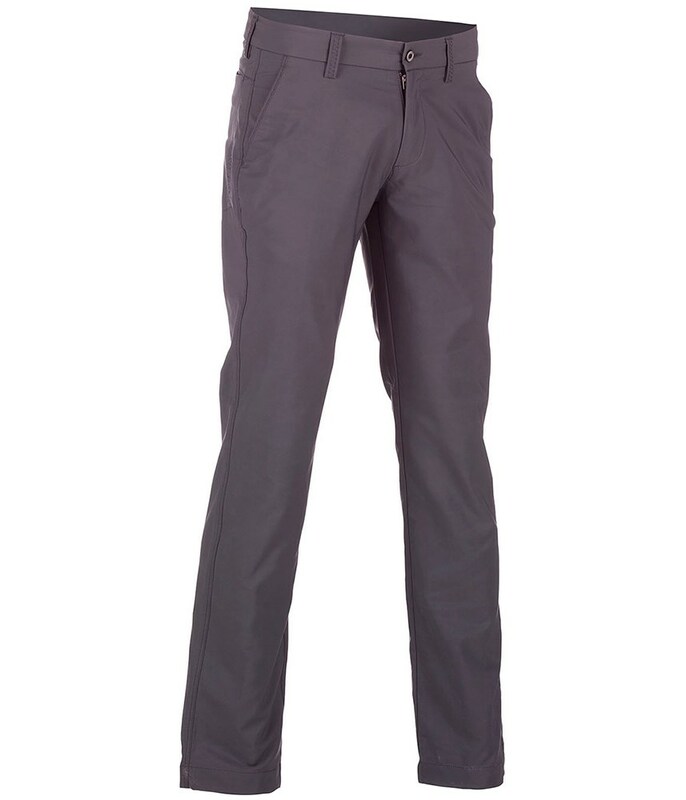 The fabric that has been used will also prevent moisture build-up and be dirt-repellent so you stay comfortable and smart throughout your round of golf.